알랭 들롱. 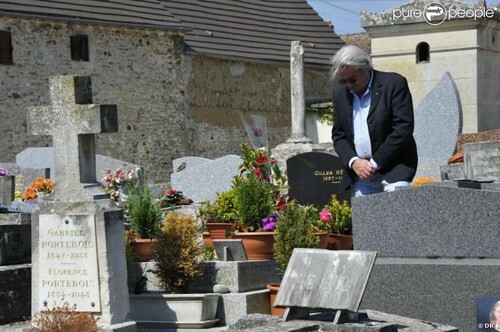 Alain, meditating on the grave of Romy Schneider for the 30th anniversary of Romy's death (may 29. 2012). HD Wallpaper and background images in the 알랭 들롱 club tagged: alain delon photo actor french cinema romy shneider. This 알랭 들롱 photo might contain 거리, 도시 현장, 도시의 설정, 도시 장면, 도시 설정, 도시 거리, 도시 장면 설정, 창 추함, 창 상자, 신사복, and 비즈니스 정장.